GB Boxing have a team of ten men and two women competing at the 2016 Olympic Games. Boxing starts at 1500 GMT on Saturday 6 August. This weekend will see four members of the GB Boxing squad take to the ring in their quest for gold. 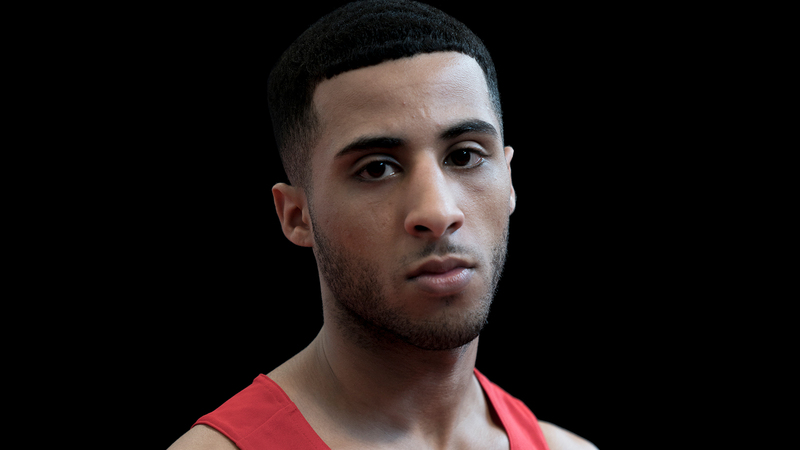 Team GB’s light flyweight, Galal Yafai will open the contest in the afternoon session on 6 August and will make his way to the ring at 1500 GMT. He will meet Simplice Fotsala of Cameroon in the preliminary rounds, this is the first time the two boxers will have met in the ring. Team GB boxers also competing on 6 August will be lightweight Joe Cordina and heavyweight Lawrence Okolie. Joe Cordina will take to the ring in the evening session at 2200 GMT and will meet Charly Suarez of the Philippines. Last up for Team GB on the opening day of boxing will see heavyweight Lawrence Okolie face Igor Jakubowski of Poland at 2300 GMT. Light heavyweight Joshua Buatsi will take to the ring on Sunday 7 August at 1700 GMT. He needs to beat Kennedy Katende of Uganda, he would then face Elshod Rasulov of Uzebkistan in the second leg of the preliminary rounds. A full schedule of the games can be found here.